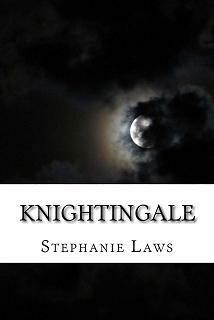 ​Welcome to the the official website of Stephanie Laws, author of Paranormal and Contemporary Romance Novels. Be sure to check out the "News" section for updates and upcoming releases. ​Thank you for supporting my dream of being a writing and don't forget to leave a message. I love hearing from readers who enjoy my books as much as I love writing them and don't forget to sign up for my newsletter! Copyright © 2017 Stephanie Laws. All Rights Reserved. May not be reproduced in whole or in part without express written permission.